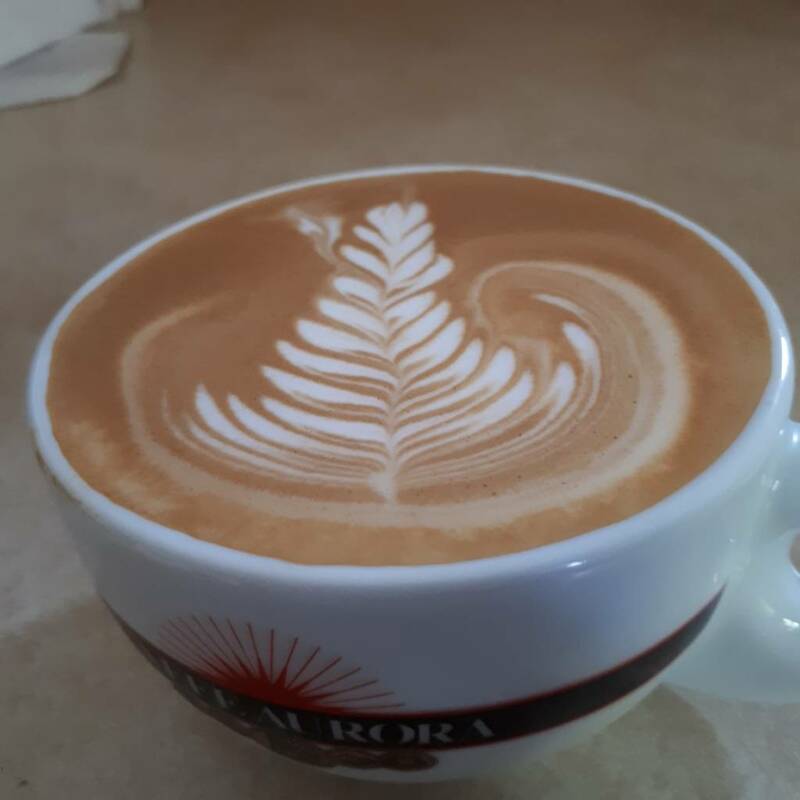 Simon if you want a tulip with a really good wrap around you need the milk the flow really well. The type of milk you use and the amount you stretch it will control this. 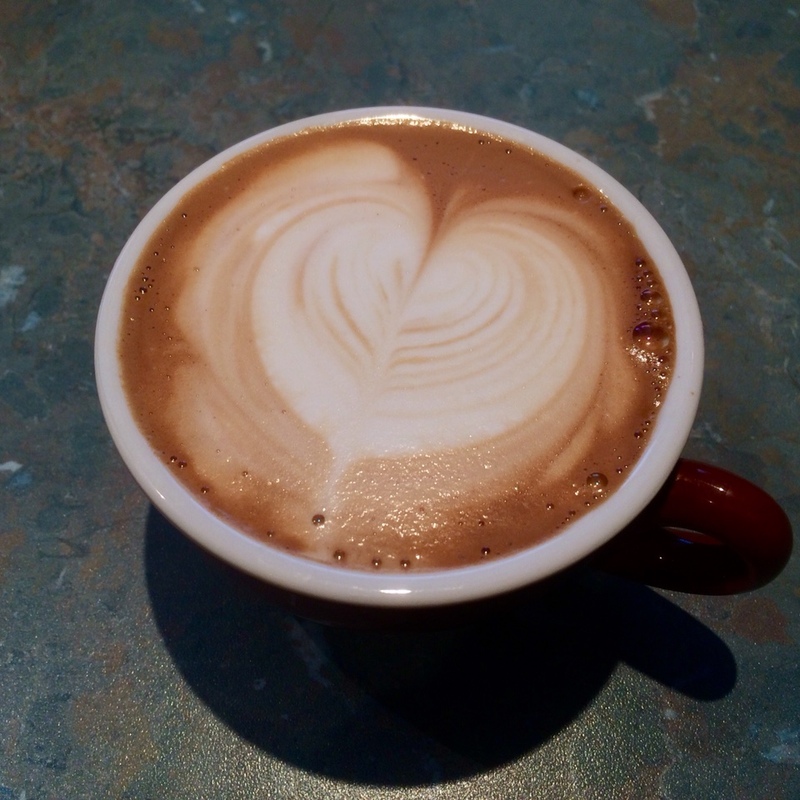 I was using a non homogenised organic milk last week that tasted absolutely beautiful but boy was it ‘sticky’ and it made for terrible latte art no matter how little I textured it. 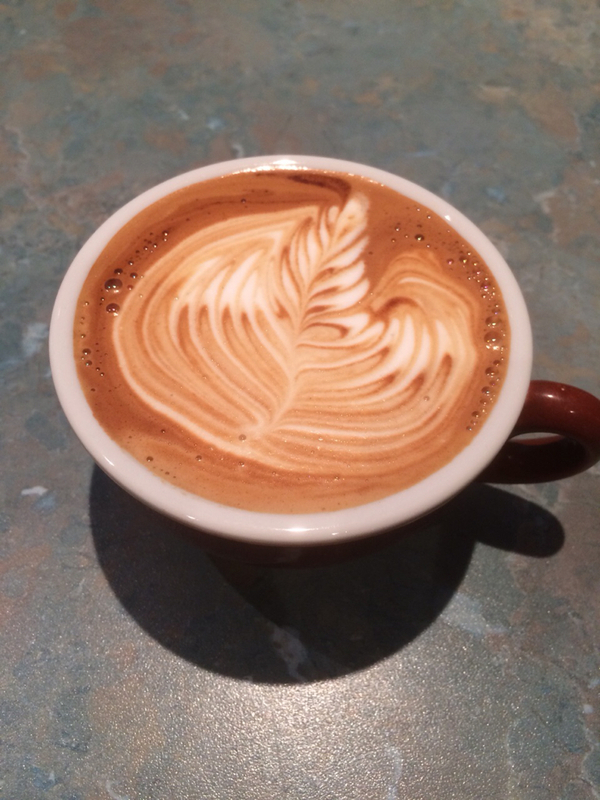 With the right milk you need a very minimal amount of stretching to get that good flow for these type of patterns. Cheers Leroy appreciate that mate. Yeah I usually use Pura full cream milk, or Coles brand, and they seem to texture well enough. May experiment with different milk types. 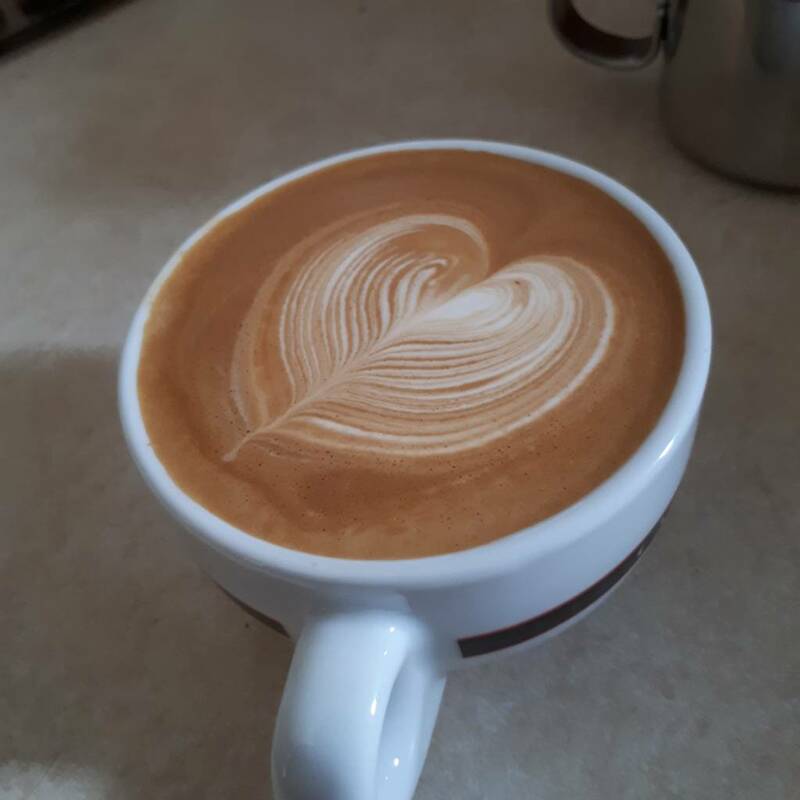 And yeah perhaps even less texturing, but I reckon if I did do any less it would definitely be more flat white than latte. 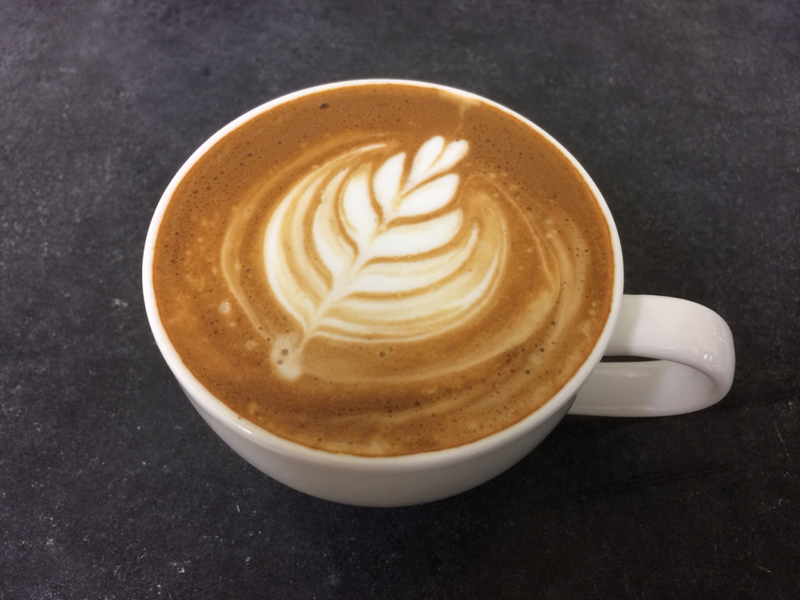 But then perhaps maybe that's what they do in the comps, and that "latte art" just refers to the art and not the beverage (ie 1cm foam). Have poured into a variety of cups, and have settled on a very wide-lipped cup as I can get in really close. My Profitec Pro 500 definitely has good steam power so this wouldn't be the issue. Have also considered jug type too, I think mine is just a cheapo 400ml jug, can't remember where I got it..
Ah cheers, yeah Paul's brand milk is quite nice! 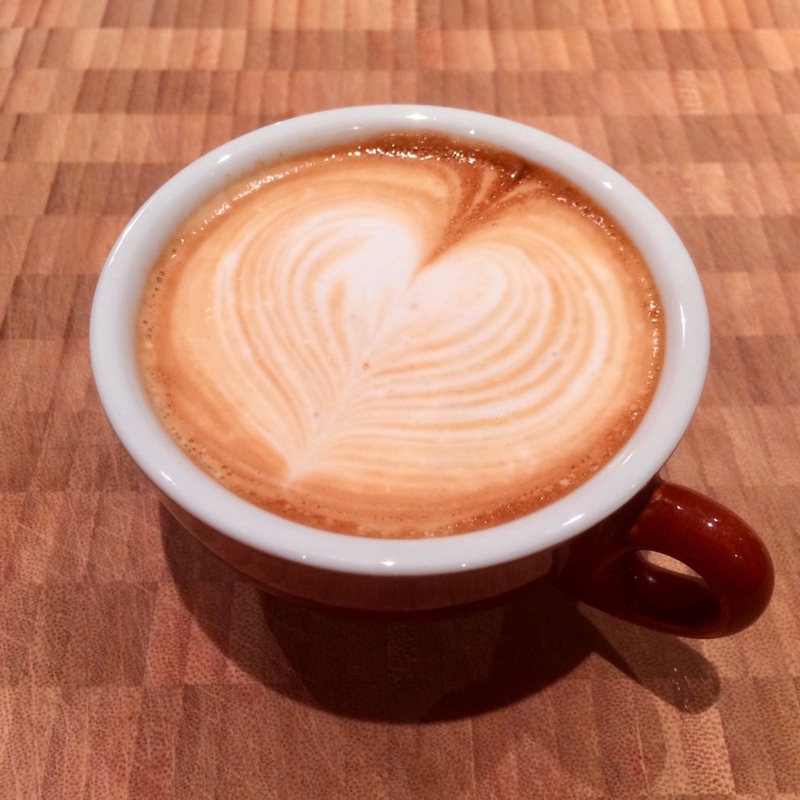 4oz cups are definitely a bit trickier. I got one of these recently as well. I am still adjusting to it, as my Bosco is a steam demon. Ah nice, yeah I've only used it twice and I'm a big fan, seems to pour much better than my old one! The definition is ok I guess. Shape is terrible though. 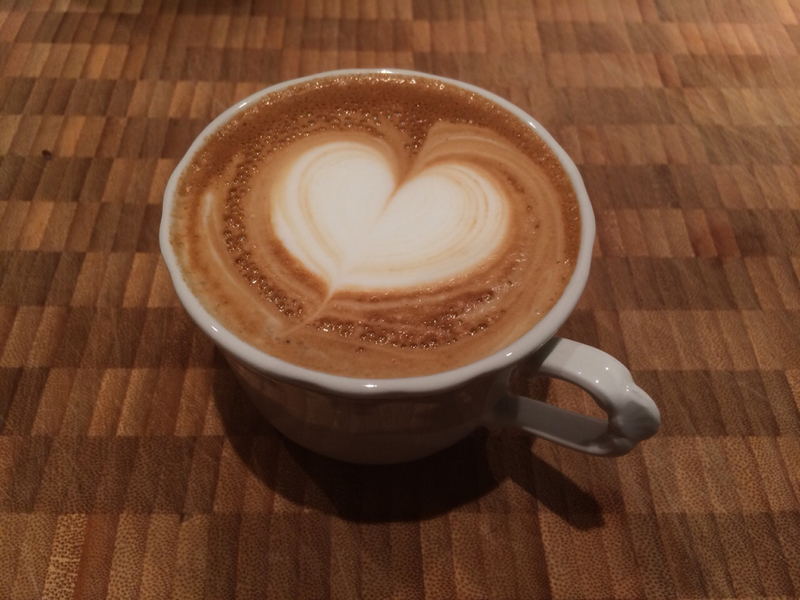 It’s much harder working in such a small cup. Ah nice one, yeah piccolos definitely require a bit of focus.. 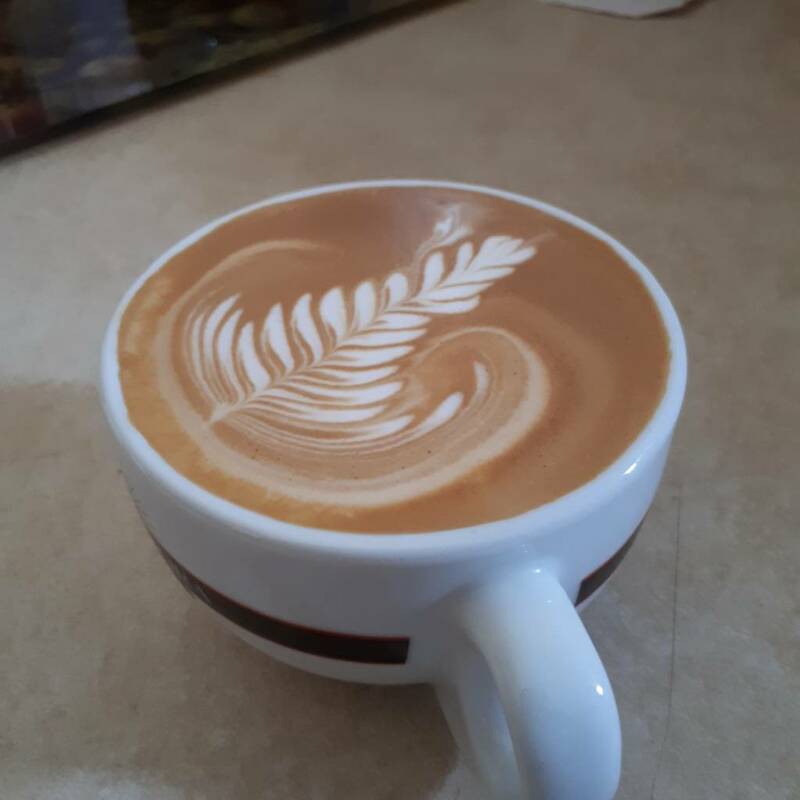 I find that slowing down my pour as much as possible and not dumping it in too quick helps. But still, it fills up fast! Yesterday morning. 5am. The Little Guy. 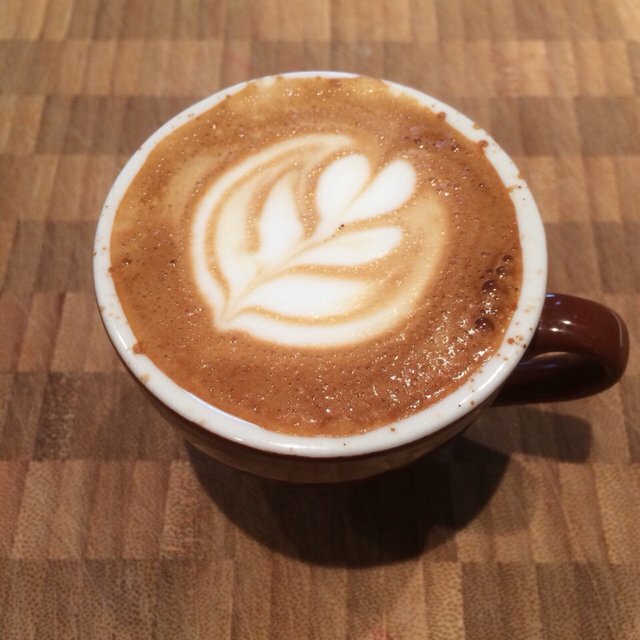 LeroyC, how does the Little Guy coffee compare with your espresso machine coffee in terms of taste and crema etc? I'm in between machines at the moment. In the meantime, a Little Guy could be good. 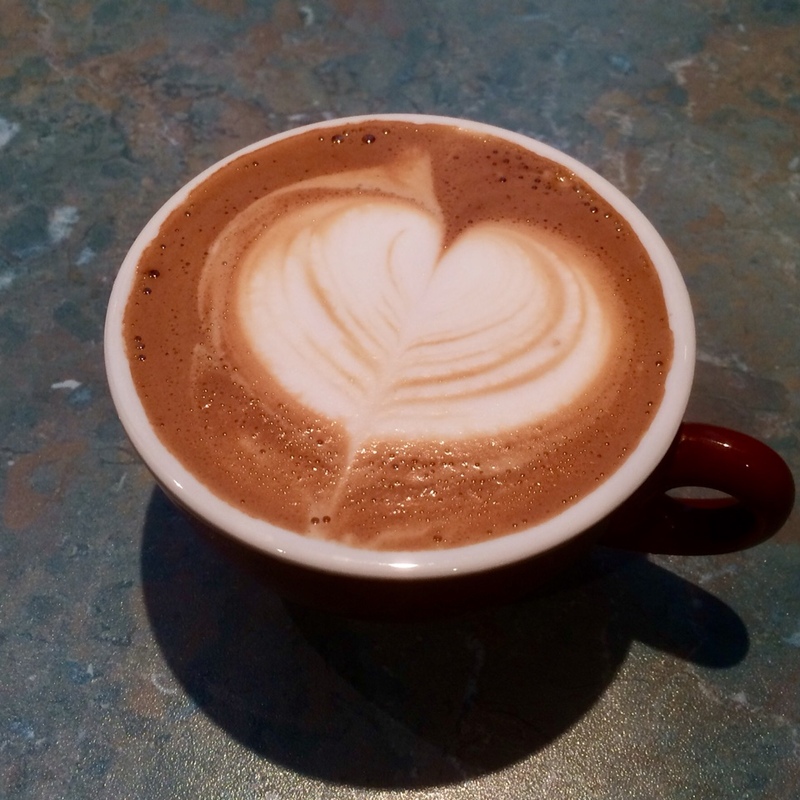 Do you use the milk steaming attachment as well or do that on your other machine? Hi Lloyd. When I use my The Little Guy I use it in its entirety including for steaming. They’re awesome units that make fantastic coffee once you’ve worked out how to use them. Like with all things there’s a bit of a learning curve, but I found I worked it out pretty quickly. Their limitations are that they don’t work very well on gas and that they can only make two drinks at a time at the most (and not particularly large drinks either, but that depends on your personal preferences). They work best on induction stoves or electric hobs with a decent amount of power. I have encountered a couple of budget electric stove tops that didn’t quite have enough power to get the best from them - you know the little ones that are often found in motels? 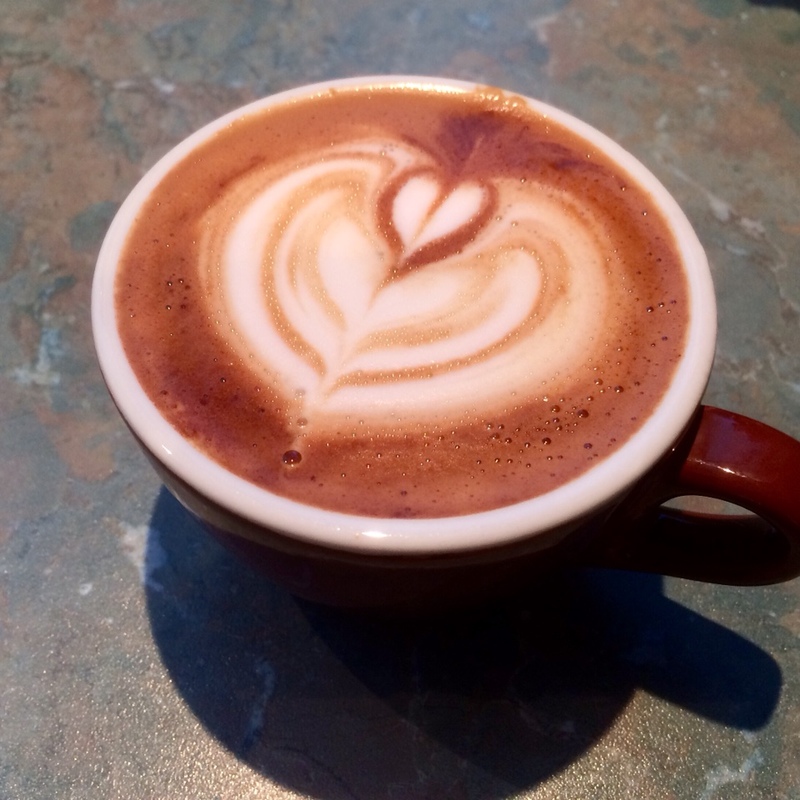 The espresso has a unique flavour as well that is often sweeter than what I get from my usual home machine, but still has enough richness and body to pair well with milk. 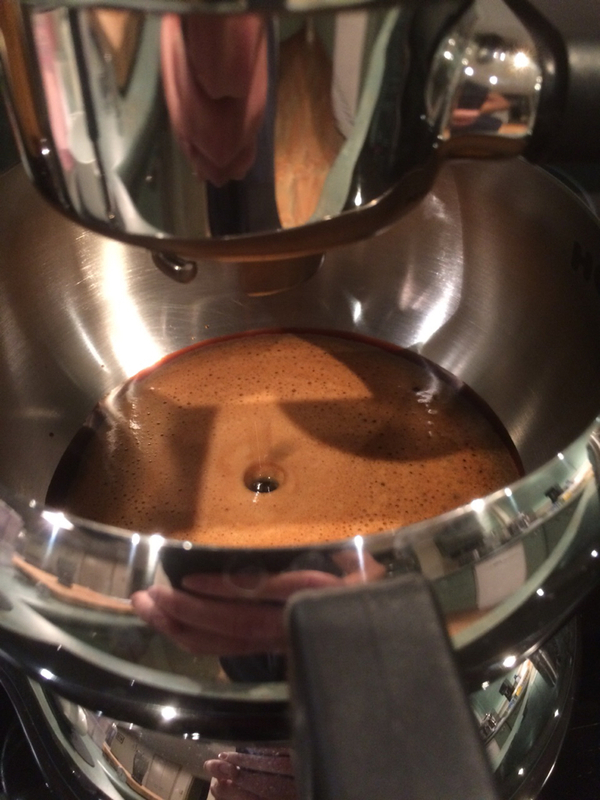 The steaming power comes from back pressure in the group head, so if you’ve made your espresso well and you’re on a suitably powered hob you get lots of steam power. Controlling the steam was the thing it took me the longest to learn and I now sometimes turn the power off before steaming if I can tell that it’s really cranking. I love my The Little Guy and it’s so well made that I can see it’ll last me a lifetime. I appreciate your detailed reply and the photos as well. It is good to get unbiased advice from someone who owns one. Just sold our espresso machine so one of these will suit us well. It sounds capable enough to do the job subject to the skill of the barista............ Won’t expect too much too soon. Hope it’s getting a bit warmer over there.